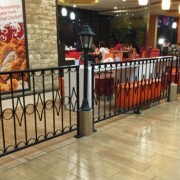 Iron fencing is a classic approach to securing any premises. It’s timeless and elegant, especially when in wrought iron. If you own a landed house in Sentosa Cove, Nasim Hill or perhaps Joo Chiat, and there exists the scope for majestic iron fencing and gate, you most probably have already erected one or have at least thought about doing so. Either way, wherever in Singapore that your home or shop house may be, you need to be forewarned. Once your fencing is up and you’re feeling all secure, your responsibility towards it does not end there! Firstly, there’s a sneaky metal gnawing foe that you need to guard your precious fencing against: Rust. Apart from which, since your iron barriers are with you for the long haul, regular check-ups and remedial measures will need to be taken to ensure optimum security and longevity. Day in and day out, your gate and fencing stands its ground, braving all kinds of Singaporean weather just to keep you and your people safe. Preventive measures are always preferred when you’re not sure how bad the damage may be! 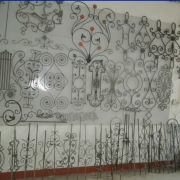 Most wrought iron fencing is available and installed with rust proof covering. Just in case you’re getting the job done yourself, use either a rust resistant primer or sealer, topped with varnish or oil-based paint. That’ll do the trick. Weeds, long grass or stray branches should be cleared regularly from around fences and gates. Climbers and flowering creepers are suitable but avoid plants with hard roots as these could interfere with the fence’s foundation, making it shaky and unreliable. 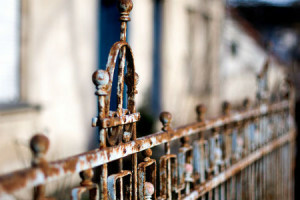 Over time, you may find rust deposits on your fence, depending on how severe the weather has been. 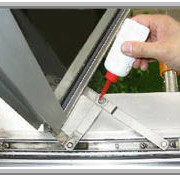 If you spot rust flaking off, sand or scrape it off with sandpaper or a paint scraper. 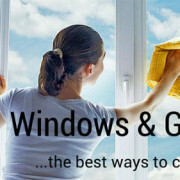 Follow this with a rust cleaning solution available at your local hardware store. 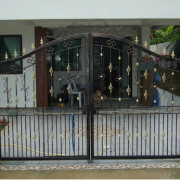 This maintenance will need to be done even if your iron fencing was initially delivered to you, treated and proofed. In fact, a thorough check every few months is recommended. Apart from getting rid of the rust, a customary wash down with detergent and warm water, and a thorough wipe down with a dry cloth (drying is important!) will keep your fence looking as sharp as ever. You can do this every weekend, if it’s raining and mucky. If not, a fortnightly wash should be sufficient. A scrupulous examination of your fence gate will be required to locate any missing bolts and other fixtures. If not replaced, these can compromise the strength of your fence, rendering it ineffective. So make sure you don’t neglect this part of the job. Also try to keep the fence hinges greased. A squeaky gate means lack of moisture and easy breakage. 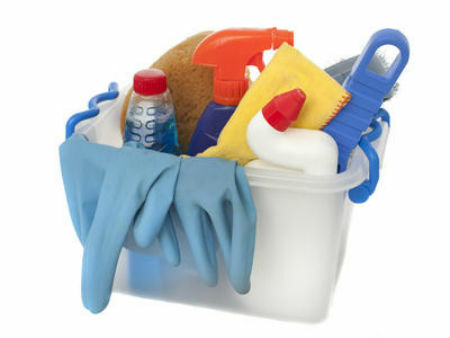 Lastly, ensure you are well protected with rubber gloves and eyewear when you’re carrying out the maintenance. Rust flakes can fly into eyes and the chemicals in the primers and paints are hazardous to inhale and can be damaging for the skin. Do keep in mind that an abandoned and neglected fence portrays weakness in the barrier and encourages intruders. For tough security, make sure your fence is in peak condition all year round. 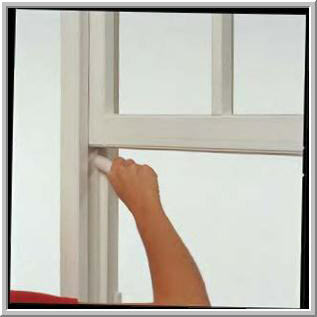 After all, it only takes a few minutes a week towards the protecting your home and maintaining an appealing exterior.